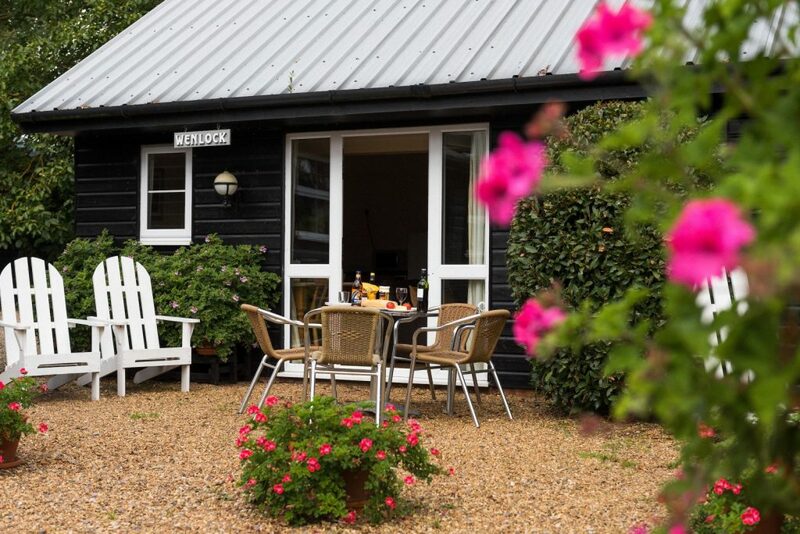 Braemar and Wenlock are semi-detached cottages each offering a cosy getaway for two, ideal as a base for exploring the delights of the Broads National Park and the beautiful Norfolk beaches which are a short drive from Clippesby. 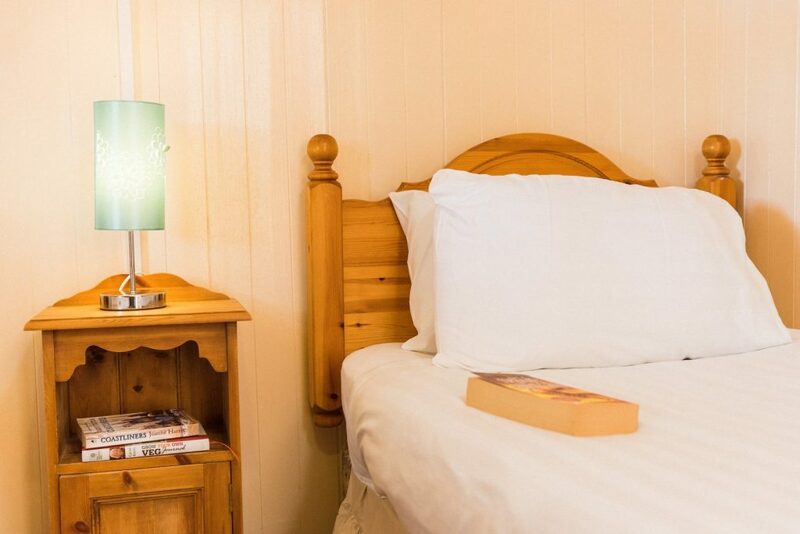 Occupying a central position within Clippesby Hall’s family holiday park, they provide easy access to our outdoor heated swimming pool and grass tennis courts, together with the Muskett Arms our bar and restaurant. 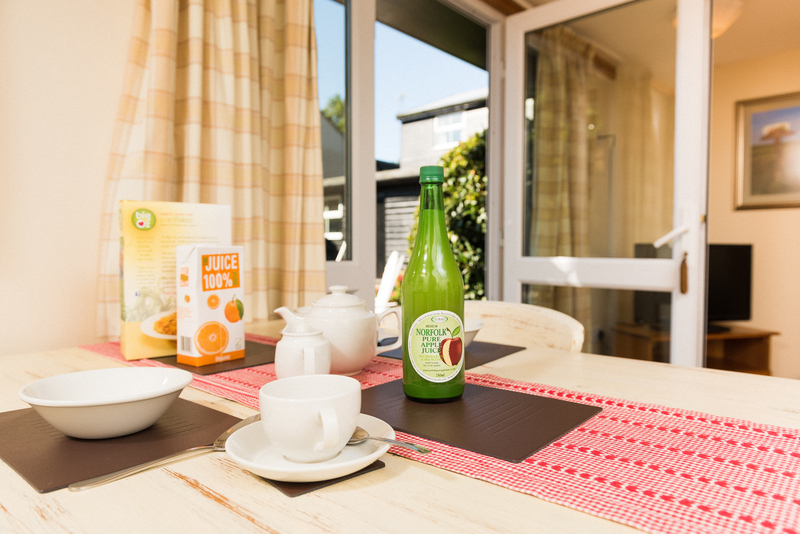 The apartments open onto a sunny, south facing courtyard and seating area, ideal for an ‘al fresco’ breakfast or early evening drink. There is car parking right next door to the apartments, for ease of access, and each double glazed entrance door opens into the open plan living, dining and kitchen areas. 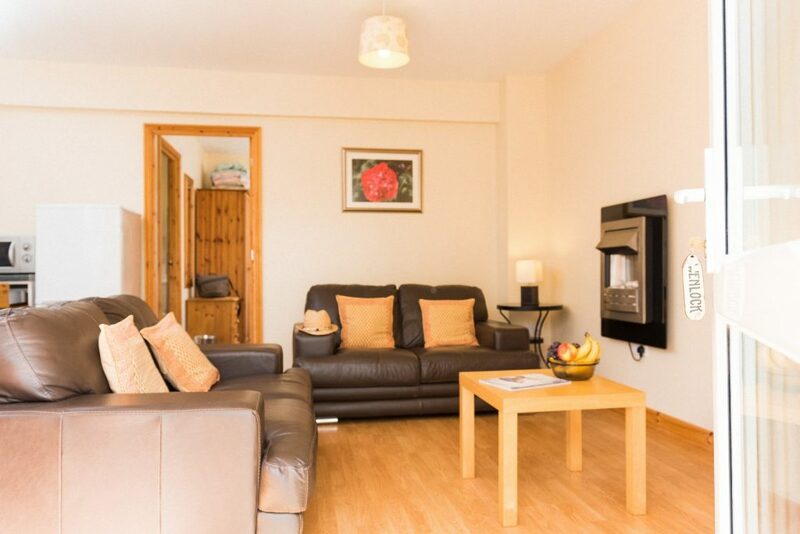 The snug living areas include comfortable leather sofas, flat screen televisions including Freeview access and integral DVD players and attractive wall-mounted electric fires. 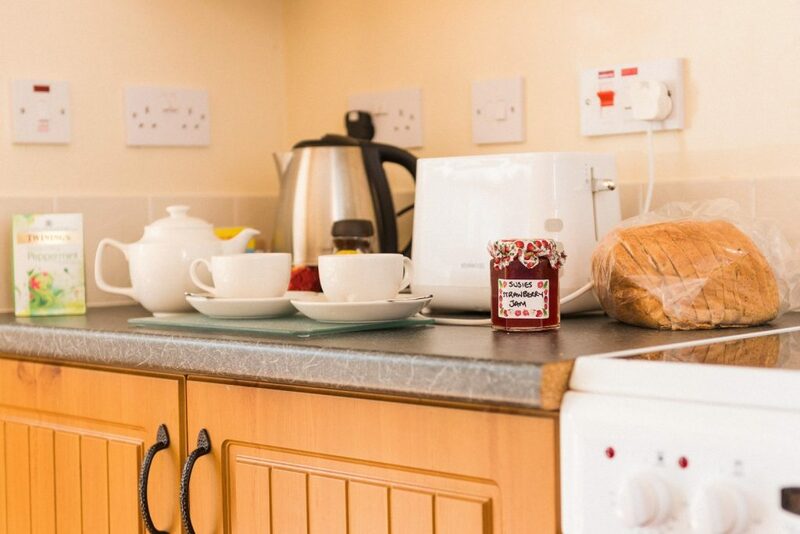 There are pine dining tables and each kitchen has a good range of appliances including an electric oven and hobs, fridge / freezer, toaster, kettle and microwave oven. In each apartment, a door from the living area leads through to the bedroom, with views out through mature trees across open farmland. 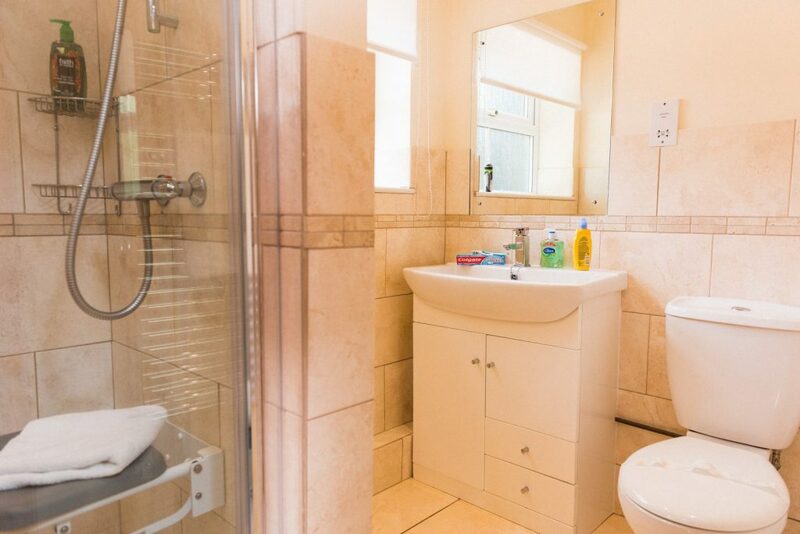 Newly refurbished, the en-suite bathrooms are fitted with a large shower, a hand basin and toilet.